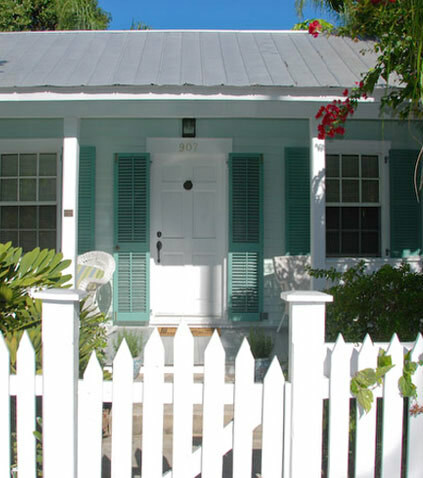 Please contact us today to plan your Key West vacation. We'll find you accommodations and can help plan some great activities, too. **We may not be able to accommodate 1 and 2 night requests during Season, Special Events, and some weekends.